Eligible small rural hospitals are located in the United States and its territories and include hospitals with 49 available beds or less. 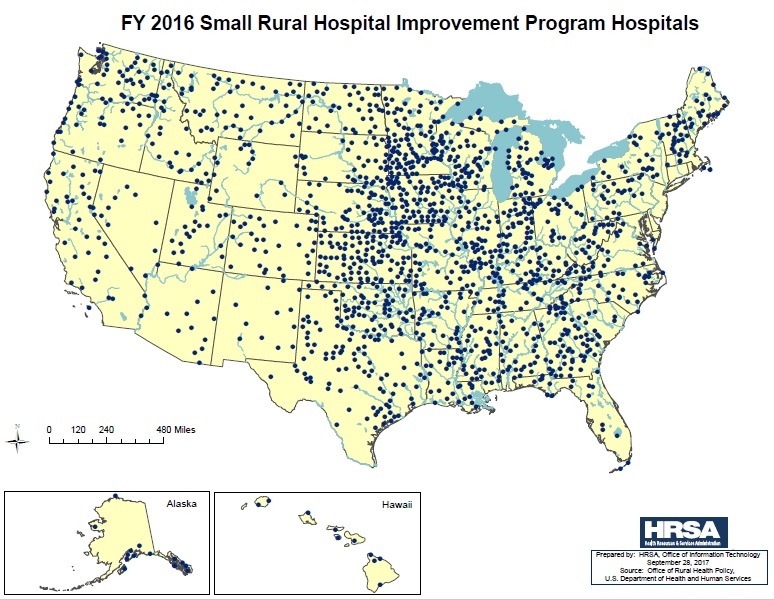 These small rural, non-federal hospitals provide short-term, general acute care to their communities. They may be for-profit, not-for-profit or tribal organizations. Critical access hospitals are eligible for the program. For more information, please contact Kate Stenehjem at ship-ta@ruralcenter.org or (218) 216-7038 or contact Salamatu Barrie, Federal Office of Rural Health Policy at SBarrie@hrsa.gov.